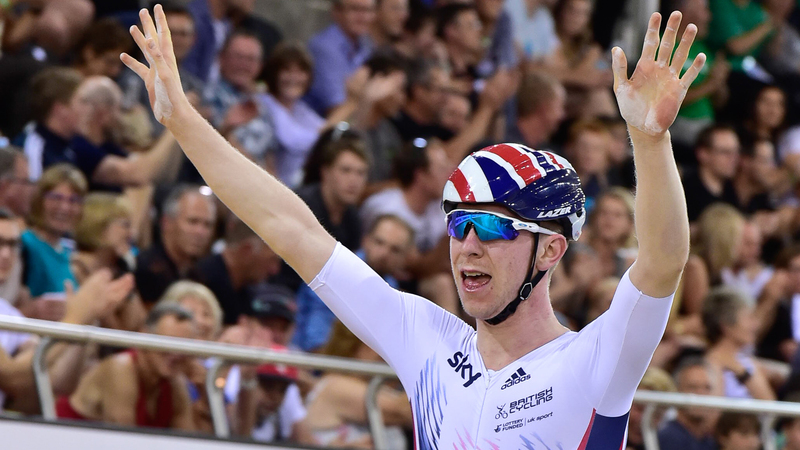 It has been a year to celebrate for British cycling fans with a number of memorable moments and performances over the past 12 months across the disciplines. Now we ask you to pick your favourite from a shortlist of 14 performances for the Great Britain Cycling Team drawn up by our expert panel: Great Britain Cycling Team technical director Shane Sutton, British Cycling cycle sport and membership director Jonny Clay, Sky Sports cycling journalist Orla Chennaoui and British Cycling president Bob Howden. Voting has now closed. The winner will be announced on Tuesday 22 December at 11am. 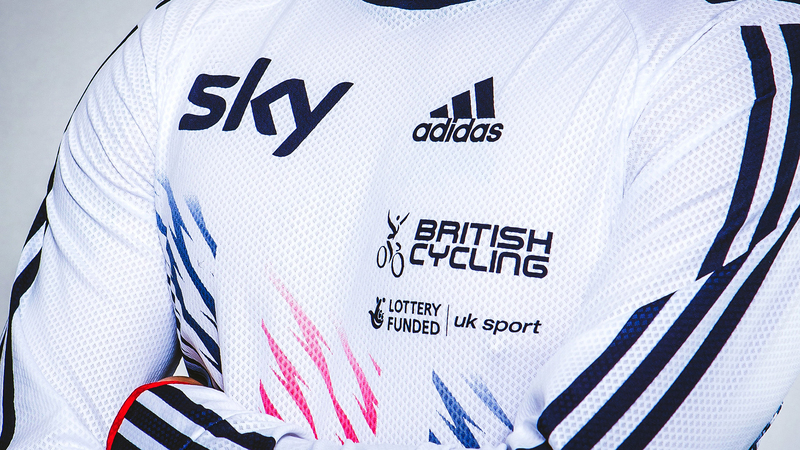 The winner receives the Cycle Industry’s Golden Jubilee Trophy, presented at the annual British Cycling Gala Dinner. Bob Howden said: “We have witnessed another hugely successful year, and we had a difficult task in narrowing the shortlist down to 14. 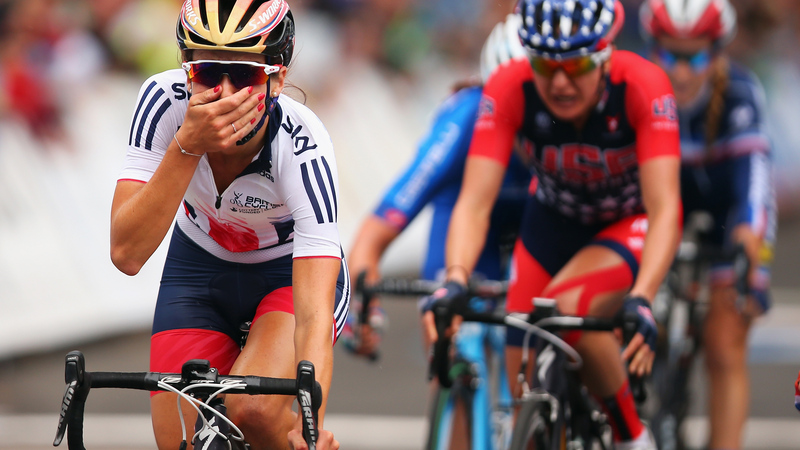 The 26-year-old from Otley became the fourth British women to win a road race world championship, triumphing in a remarkable sprint finish in Richmond, Virginia to claim the rainbow jersey back in September. 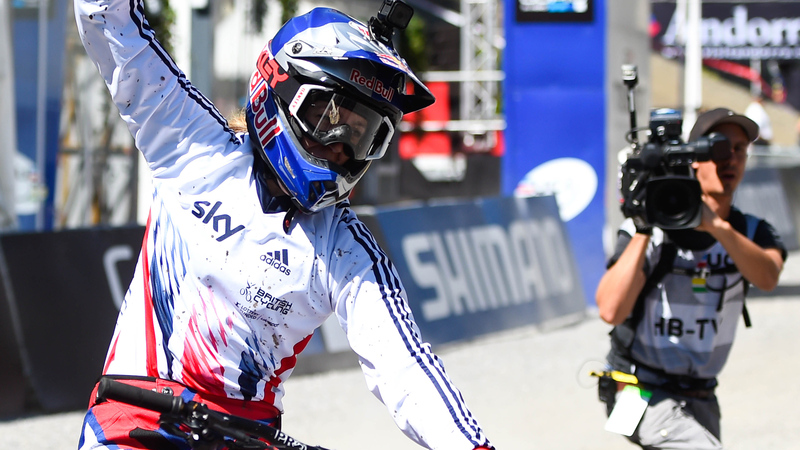 After dominating the UCI Downhill Mountain Bike World Cup, 28-year-old Atherton completed a brilliant year by winning a third world title in September with a technically superb ride in Vallnord, Andorra. 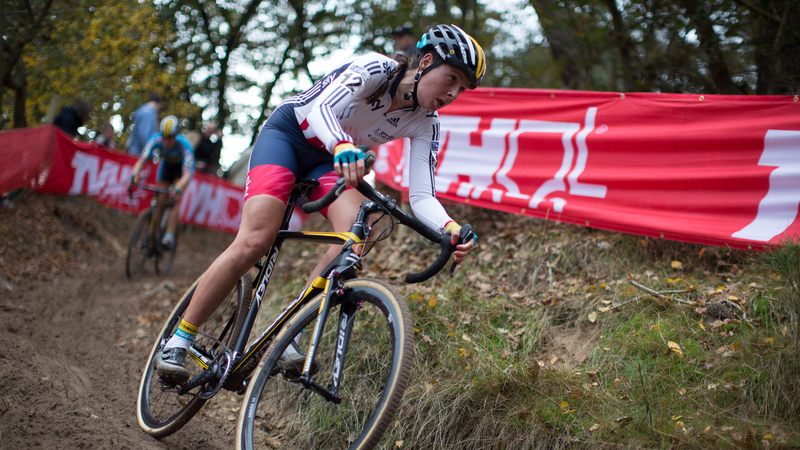 Harris matched her bronze medal of 2014 despite crashing on the first lap in November, the 28-year-old resolutely chasing back to take a place on the podium for the fourth year in a row. 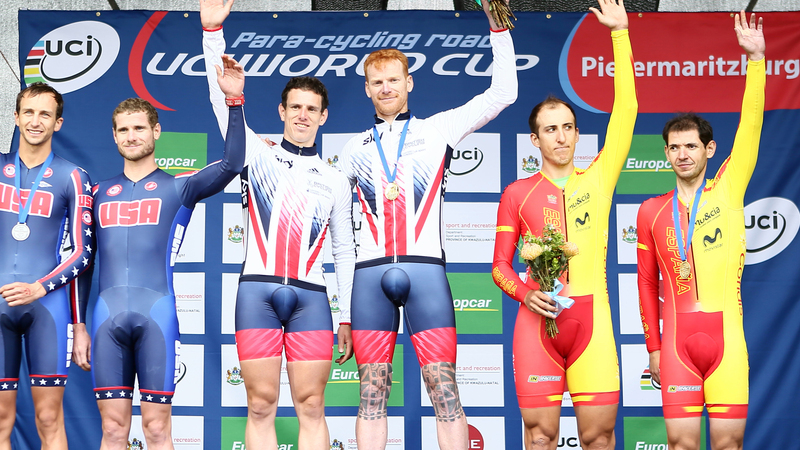 After coming so close in Italy with a silver medal, stoker Bate and pilot Duggleby collected their first gold in September with a super time-trial win in Pietermaritzburg, South Africa, over 10 seconds quicker than the second-placed USA. After completing a ‘three-peat’ in Manchester, the 26-year-old took a first-ever world cup win outside of the UK in August with a dominant performance in Sweden. He would go on to win the series. 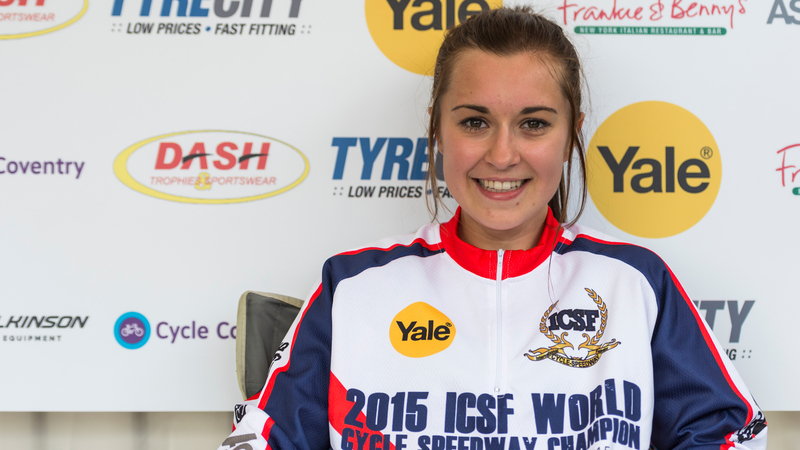 The 22-year-old produced a captain’s performance in August to be crowned world champion on home soil in Wednesfield, as Lauren Hookway made it a British one-two. 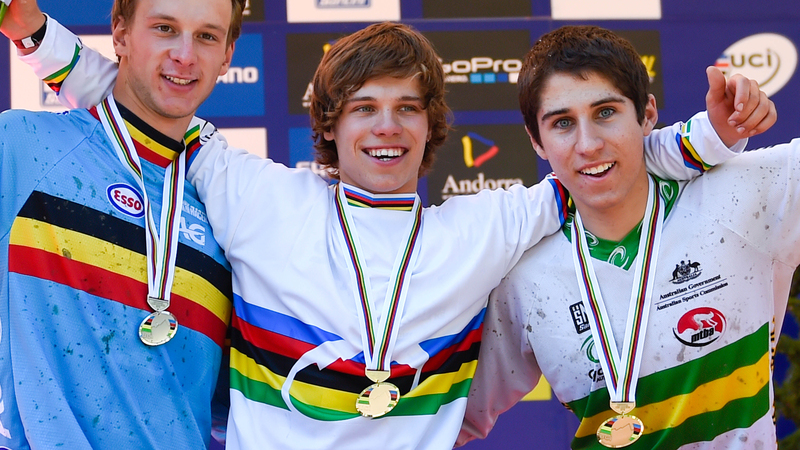 A gutsy ride gave Stewart a first senior international gold medal in New Zealand earlier this month. 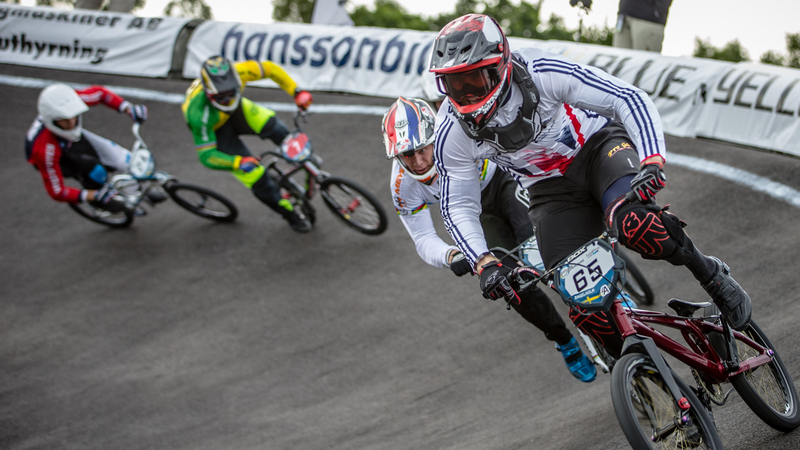 The 20-year-old Scot, part of the British Cycling Olympic Senior Academy, took a lap late on and edged out Colombian Brayan Stiven Sanchez Vergara for a memorable win. Denied junior men’s gold in 2014, Greenland went one better than the silver he took in Norway as he won by over three seconds to get his hands on a rainbow jersey back in September. 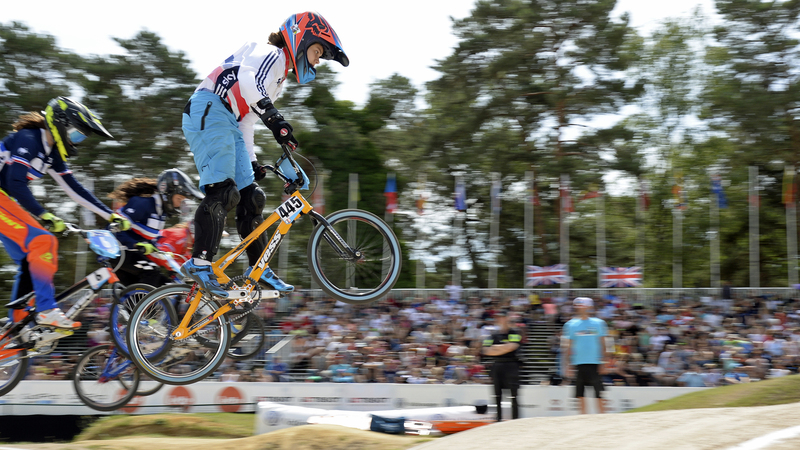 One of the most exciting prospects in British BMX, 16-year-old Shriever took a second European cup win in October at round 10 on home turf at the National Cycling Centre in Manchester. 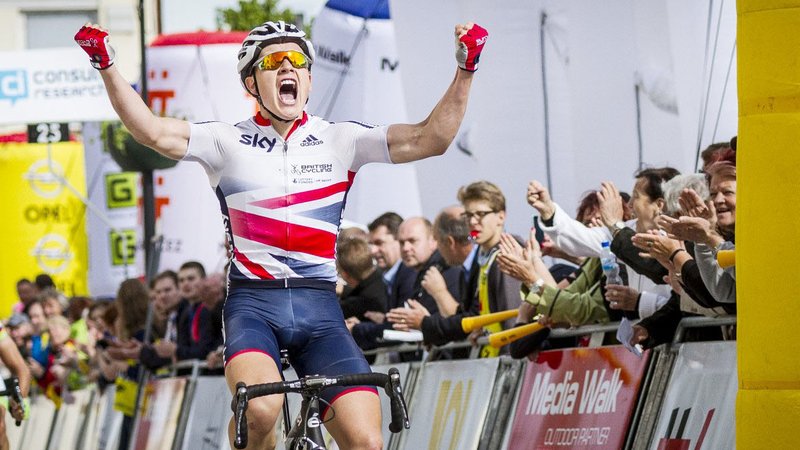 The 19-year-old British Cycling Olympic Senior Academy rider took a maiden UCI Under-23 Nations’ Cup win in May with a powerful sprint in Czech Republic that was too much for his rivals. 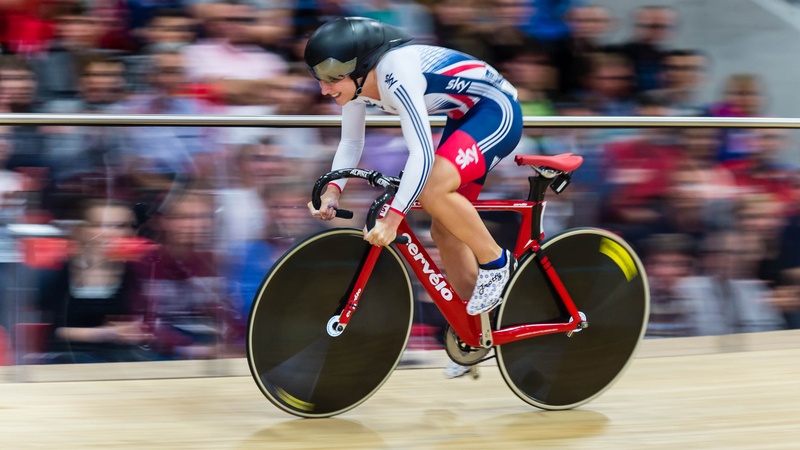 The 23-year-old double Olympic champion was a class apart in the six-discipline omnium, taking gold by a wide margin of 53 points over Laurie Berthon in November to add to her European title in the event. 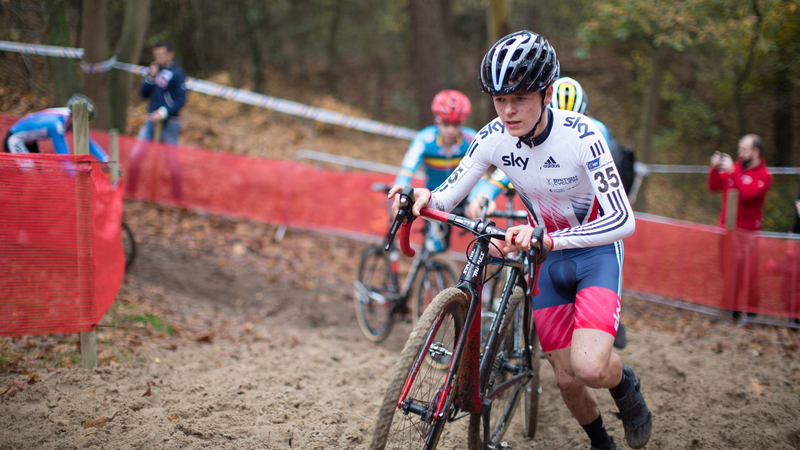 In only his eighth ever cyclo-cross race - and his first overseas - the 16-year-old British Cycling Junior Academy rider showed his potential with a top-ten finish in the junior men’s race back in November, crossing the line in eighth. 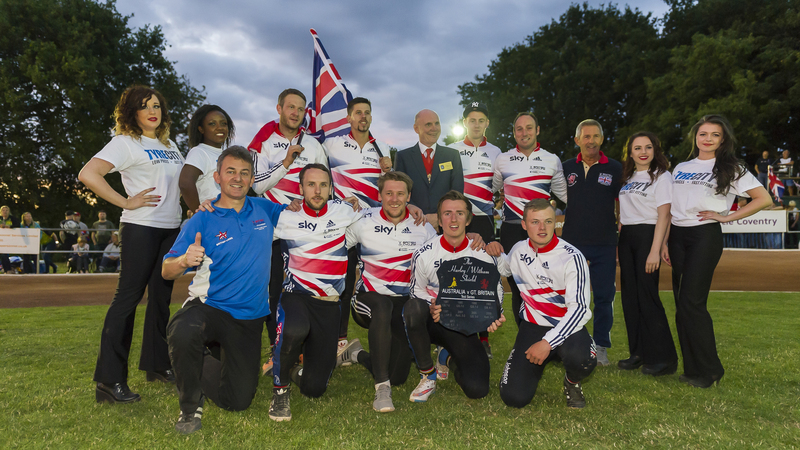 Both men’s and women’s cycle speedway teams celebrated victories over Australia in Coventry. Britain’s women completed a whitewash with a 3-0 win while the men sealed the series 2-1 with success in the decider in August. 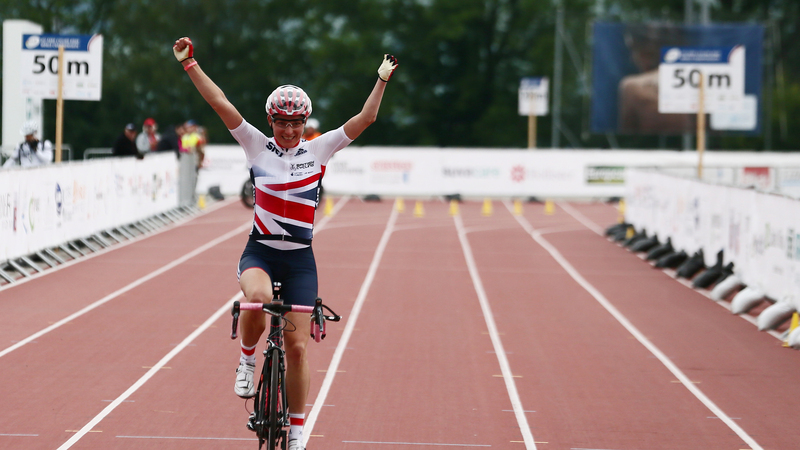 After decimating the field in the time-trial, Storey collected a 22nd world cycling title in the road race in August, reaffirming her status as one of Britain’s all-time great cyclists. Thank you for your votes. The winner will be announced on Tuesday 22 December at 11am.